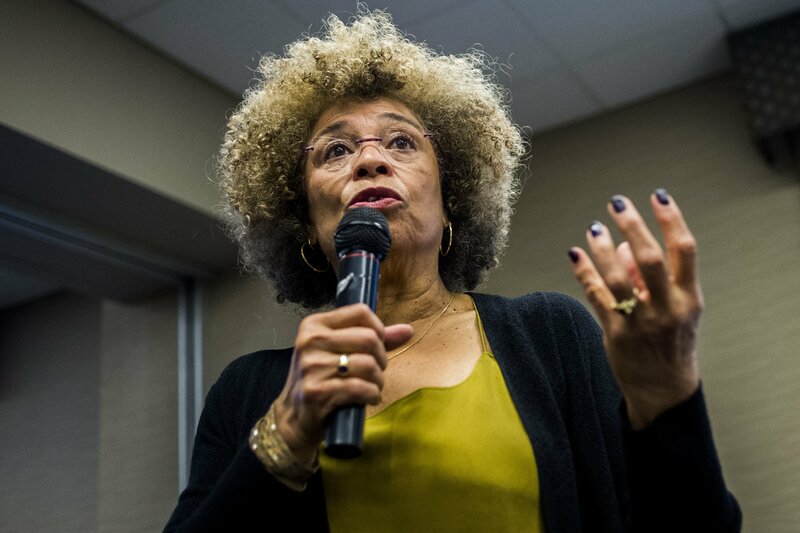 BIRMINGHAM, Ala. — Black activists on Monday called for leadership changes and protests at an Alabama civil rights museum after it rescinded an award for political activist Angela Davis, a move the mayor said followed complaints from the Jewish community. Davis, 74, has spent decades fighting for civil rights. She was an active member of the Black Panther Party, Student Nonviolent Coordinating Committee and Communist Party USA. She also is an outspoken supporter of the Boycott, Divestment and Sanctions movement targeting Israel’s treatment of Palestinians.